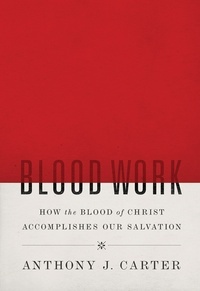 In Blood Work: How the Blood of Christ Accomplishes Our Salvation, Anthony J. Carter traces this theme through the New Testament, showing how the biblical writers used the powerful metaphor of the blood of Jesus to help Christians grasp the treasures Jesus secured for them in His death on the cross. 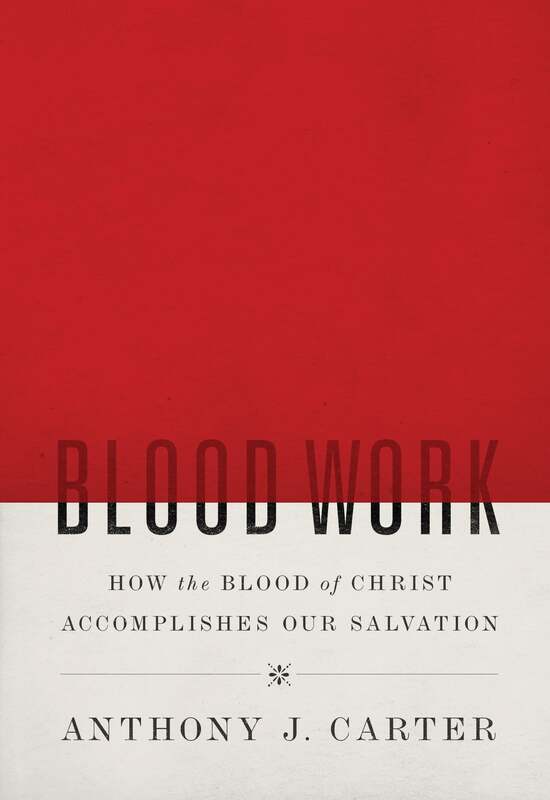 In doing so, he provides a fresh perspective on the atonement Jesus made. 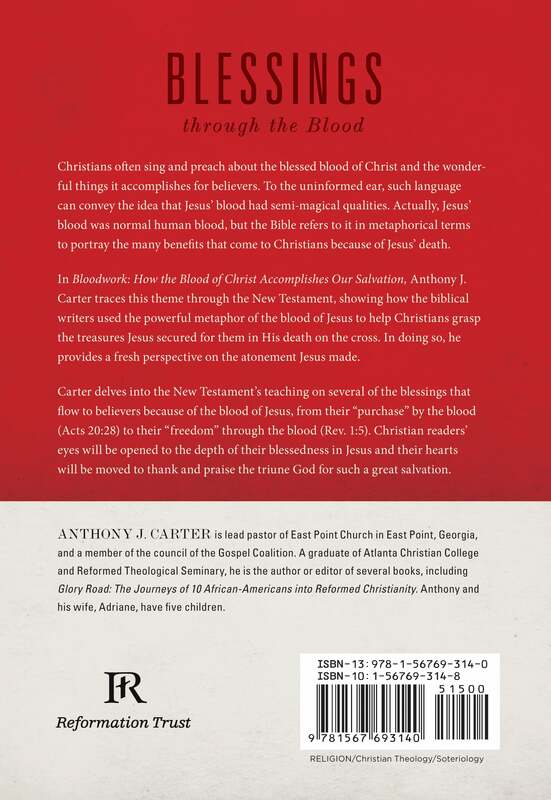 Carter delves into the New Testament’s teaching on several of the blessings that flow to believers because of the blood of Jesus, from their “purchase” by the blood (Acts 20:28) to their “freedom” through the blood (Rev. 1:5). Christian readers’ eyes will be opened to the depth of their blessedness in Jesus and their hearts will be moved to thank and praise the triune God for such a great salvation.